Massage and Myotherapy has many health benefits to help you enjoy life more. Our therapists are qualified and experienced in several massage and Myotherapy disciplines to best cater for your needs. 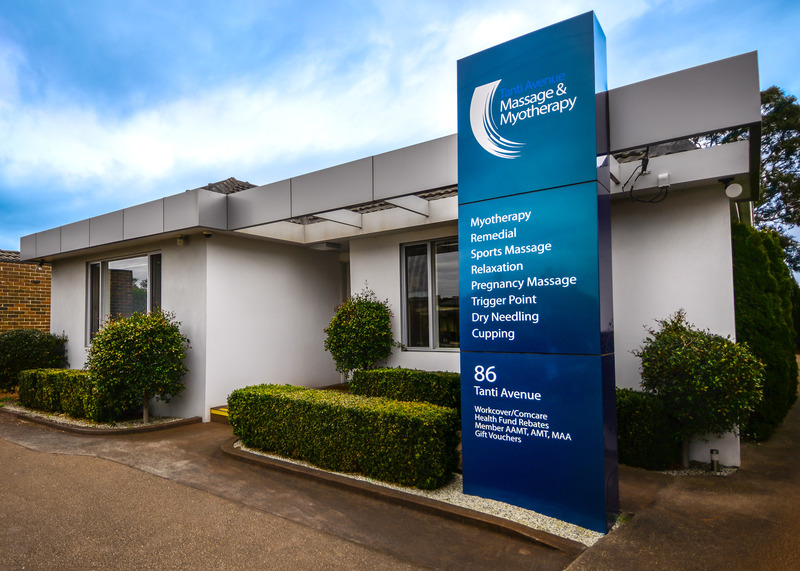 The expert team at Tanti Avenue Massage and Myotherapy offer complete muscle therapy on the Mornington Peninsula. Meet our team who are committed to helping you achieve great results and find the most effective treatment for you. You will always be in safe, caring hands and a peaceful, nurturing environment when you have any massage therapy or Myotherapy treatment at Tanti Avenue Massage & Myotherapy. 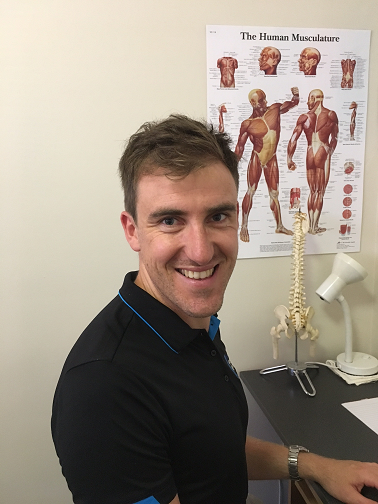 Ash has a keen interest in the biomechanics of the human body as well as a sport enthusiast, which led him to his studies of Massage Therapy. Understanding how Myotherapy works in conjunction with the body to facilitate positive change, Ash wants to help clients achieve their personal goals as he employs this principal in his treatment. Tailoring each treatment Ash looks to improve range of motion holistically encouraging change to eliminate dysfunction. In his spare time Ash enjoys hitting the golf course and spending time with his dog. 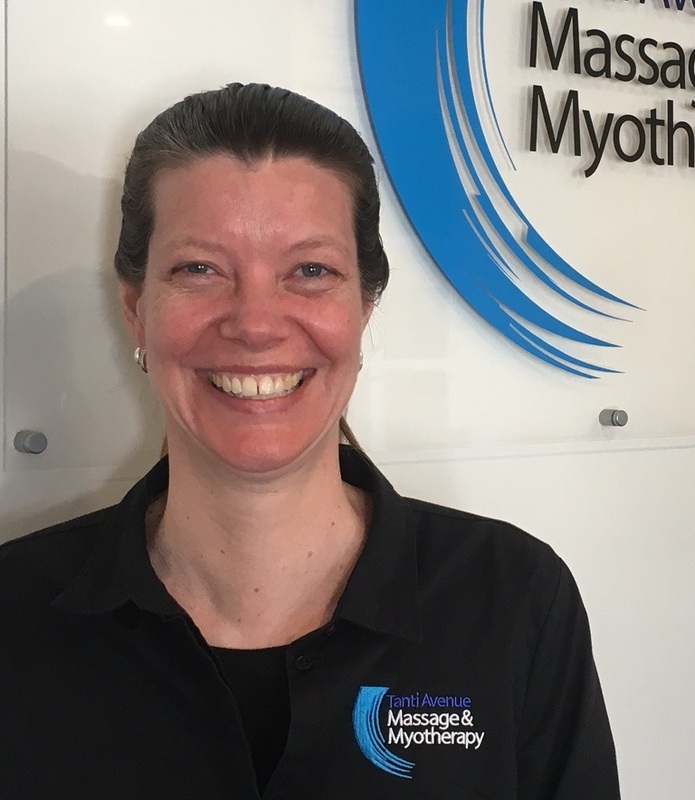 Rinda is a qualified Remedial Massage Therapist and a member of Massage and Myotherapy Australia (MMA). Rinda’s previous experience includes 5 years as a professional Thai massage therapist working on the meridian (energy) lines within the body. Rinda has an intuitive sense and feeling knowing where and for long to apply pressure with the aim of releasing muscular tension and stretching out muscles ultimately encouraging the return of energy flow around the body. Kathleen is a recently qualified Myotherapist from Chisholm Institute. Before studying massage she utilised her qualifications in Education primarily in the area of Sport and Outdoor Education. Kathleen loves helping and guiding others to be their best selves. Throughout her studies Kathleen worked as a sports trainer with the Noble Park football club. She has seen and treated a vast variety of sporting injuries and managed the players’ rehabilitation. Kathleen understands that these injuries don’t just happen to athletes and is committed to the recovery and rehabilitation of all injuries not just those suffered on sporting field. Each of Kathleen’s treatments is tailored to the needs of the individual client. Myotherapy focuses on treating the symptoms as well as the cause. And with the help of corrective exercises Kathleen will help you get back to being your best. Kat is currently taking a break while she focuses on taking care of her new baby. We will let you know when Kat is back on deck. 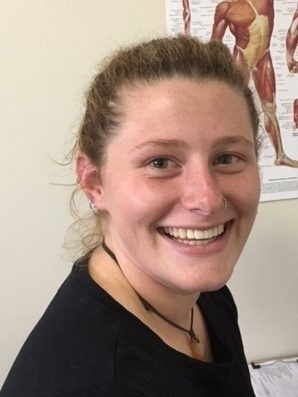 Emily completed her Diploma of Remedial Massage at Chisholm Institute in July 2016 following her Certificate IV in Massage Therapy. Emily has accumulated a range of skills and knowledge she is eager to share with the community. 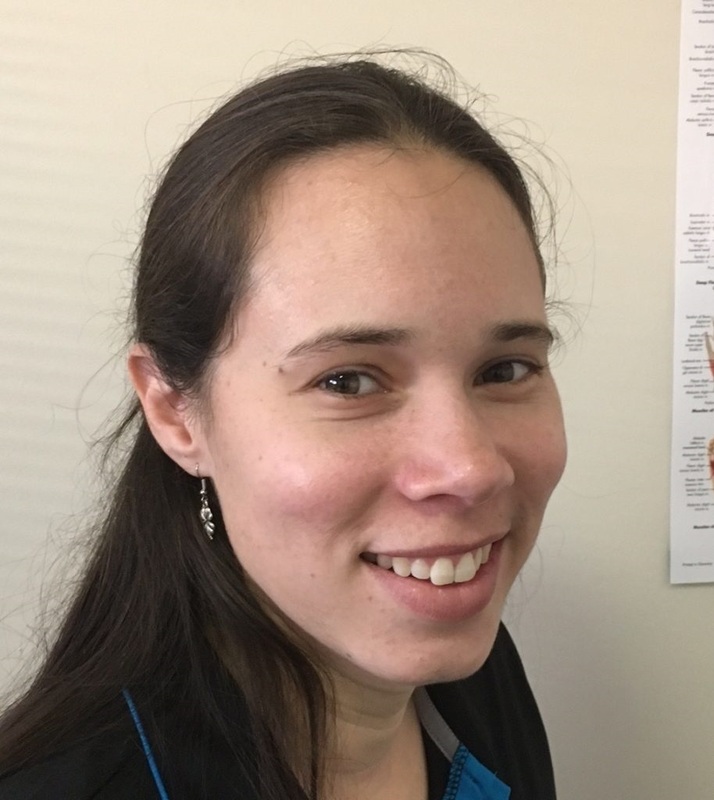 Believing that you learn something new every day, Emily is enthusiastic to continue understanding the human body and how she can best improve her clients wellbeing. Emily believes that a treatment does not have to be painful. If the client can relax as much as possible and enjoy the treatment, the musculoskeletal system will allow for the optimal outcomes while still targeting deep muscle tissue. 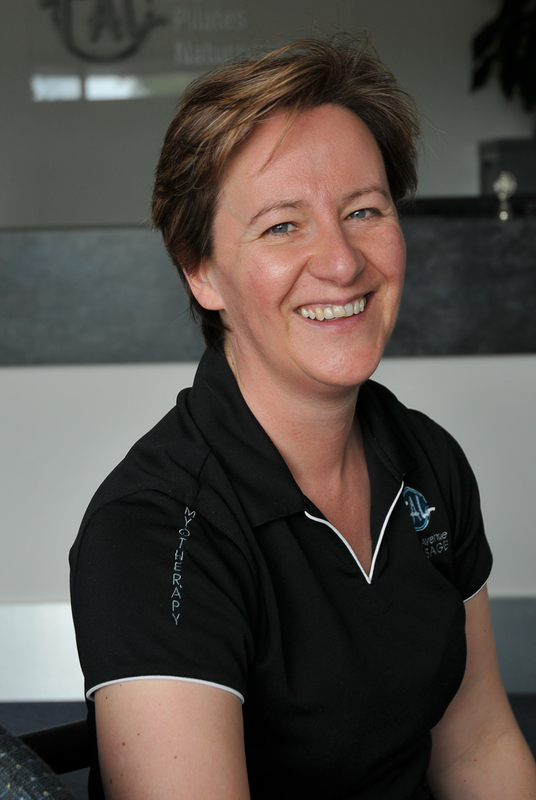 Helen has more than 15 years experience working in the massage industry and her qualifications include an Advanced Diploma of Remedial Massage (Myotherapy,) a Diploma of Remedial Massage and a Diploma of Sports Massage. 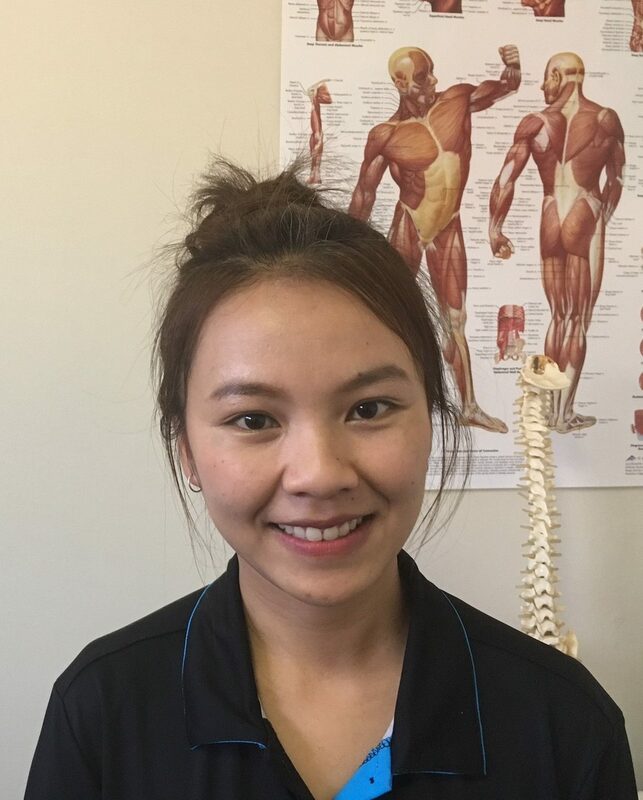 Helen’s commitment to providing the best possible care and attention to all clients at Tanti Avenue Massage & Myotherapy and her dedication to the local community of Mornington led her to buy the business in early 2014 after over 10 years working there as a therapist. Helen is passionate about helping clients better understand their bodies and how their action or inaction can affect their functionality and active daily life. Education is a big part of Helen’s life and passion not only in her work with clients at Tanti Avenue Massage & Myotherapy but also as a lecturer at Chisholm Institute teaching massage and Myotherapy students. 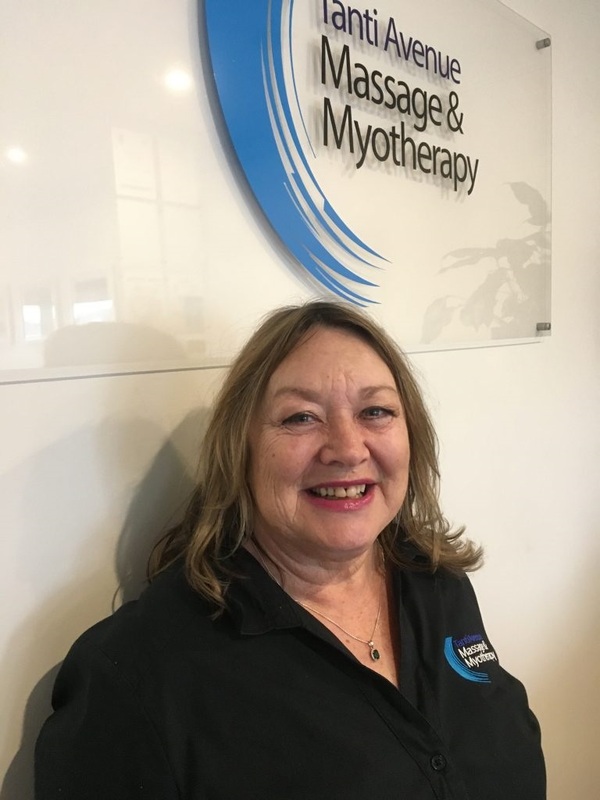 Helen is not an advocate for the ‘no pain no gain’ philosophy, but employs treatment techniques that still target deep muscle tissue while working well within the clients pain limits and achieving very effective outcomes. Cindy completed her Diploma of Remedial Massage, getting top scores for her class and is planning to complete her Advanced Diploma of Myotherapy. 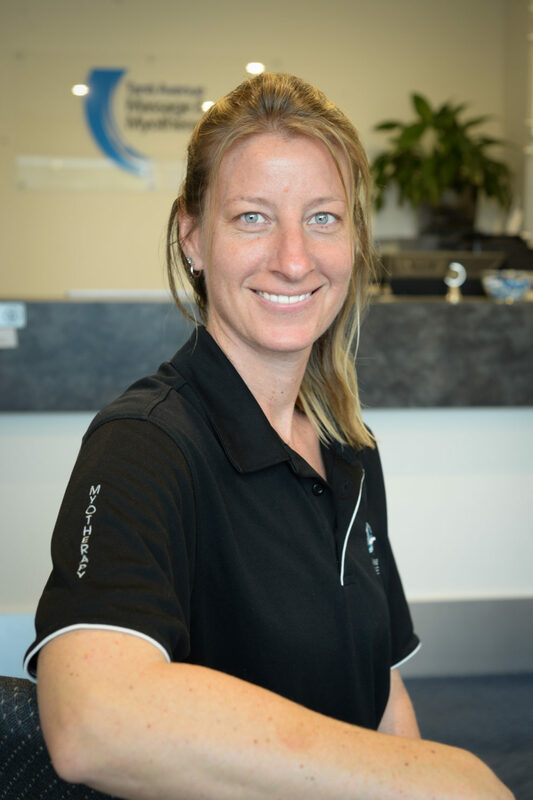 Due to her extensive background in professional sport, Cindy has a great understanding of sports related musculoskeletal injuries, how they can be prevented and the rehabilitation process. A keen learner, Cindy is intent on advancing her skills and is excited to be part of the team at Tanti Avenue Massage and Myotherapy. Cindy is currently busy with the most important role of all – being a mum to her new born son. But we look forward to when Cindy is back with the team. Monica joined the Tanti Ave Massage and Myotherapy team in 2017, excited to expand her career into the health industry, she brings substantial experience in administration and interpersonal skills. Monica has great problems solving skills and is great at multitasking which makes her a valuable team member. She enjoys meeting and greeting clients and has a great ability to accommodate you with the first best available appointment and Therapist to suit your requests. Christine is one of our receptionists at Tanti Avenue Massage and Myotherapy. She has worked at the clinic since 2017, following a work history in the Business Banking Industry and in account management for a number of Wholesalers, specialising in account acquisition and sales. Her diligence to the job and attention to detail makes her a valuable team member. Christine is friendly and accommodating in her role and willing to arrange the optimal appointments and appropriate therapist for your concerns. 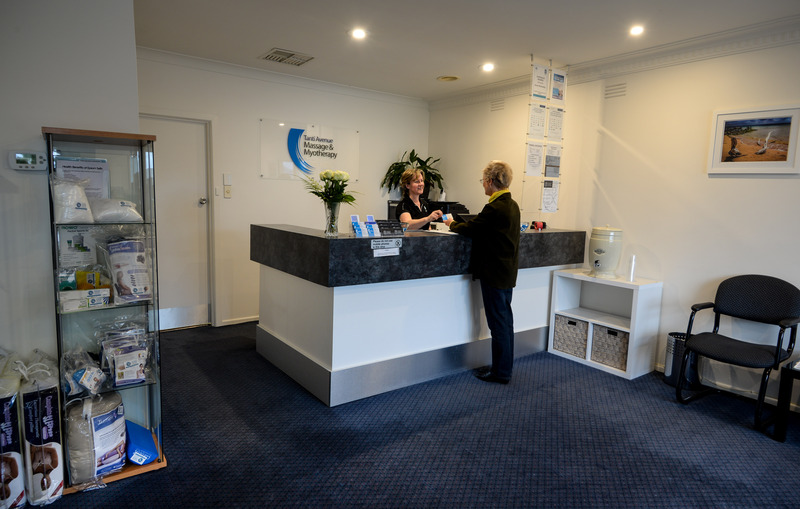 She also manages to maintain cleanliness and order, which makes the clinic a relaxing, enjoyable place to be.